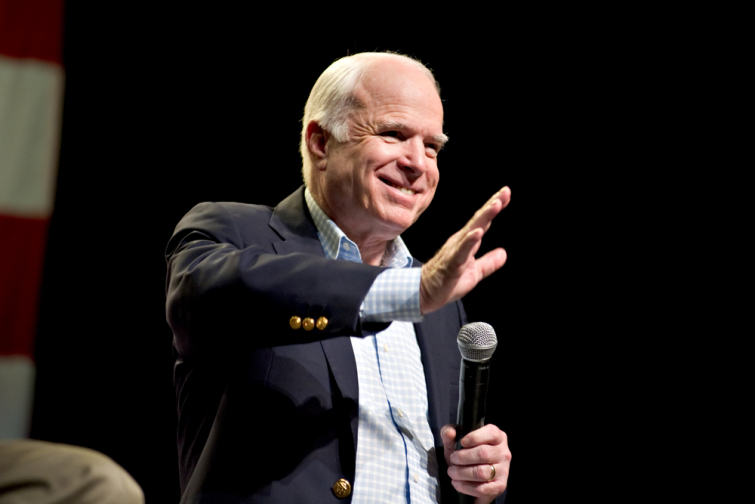 Arizona Senator John McCain, 81, died from complications related to brain cancer. For years, McCain and his family had attended North Phoenix Baptist Church and the church hosted his memorial service on Thursday, reports Christianity Today. As for me, my life has already been poured out as an offering to God. The time of my death is near. I have fought the good fight, I have finished the race, and I have remained faithful.